Had a little chat with Ray Lewis. 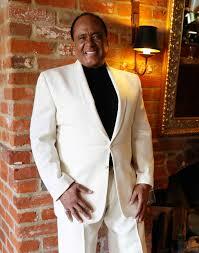 He is a superb soul singer and former lead singer with The Drifters. We talked about his life and his music which threw out a few surprises even I didn’t know. Please have a listen and I hope you enjoy 2 lovely examples of Ray’s voice .